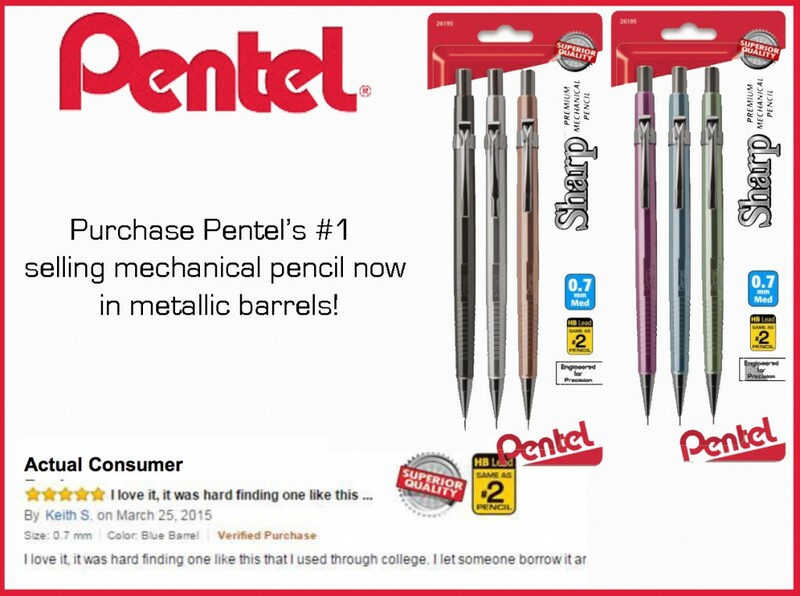 Purchase Pentel’s #1 selling mechanical pencil NOW in lovely, metallic barrels! Superior construction meets the rigorous demands of professionals and students alike. Better yet, it comes pre-loaded with Pentel Super Hi-Polymer HB Lead that never needs sharpening. Metallic barrels come in 6 different colors! 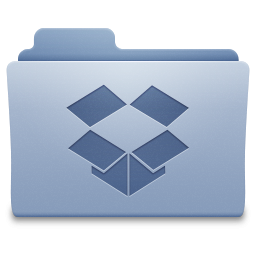 Ask your office supplier for a sample today! 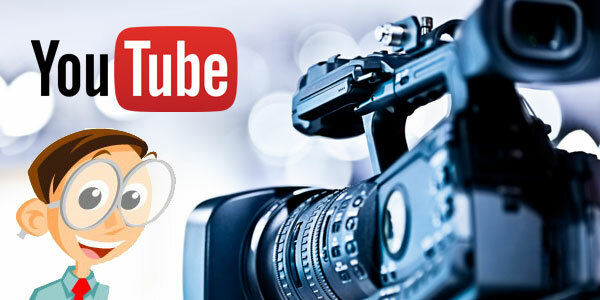 To learn more, click above!